When you order a keyed alike padlock from us there will be two keys included. However, there may be a situation when more than two people require access, in which case you can order additional keys to suit here for any ABUS, and Shield some Squire and Masterlock lines. Important: During the checkout you'll be able to provide extra details about your extra keys. For example if you have multiple locks in the order but additional keys for only one of the padlocks. Or if you are ordering extra keys to match locks in a previous order you can specificy that in the Order Notes section also. 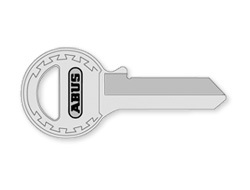 These are standard keys to suit most of our keyed-alike padlocks. 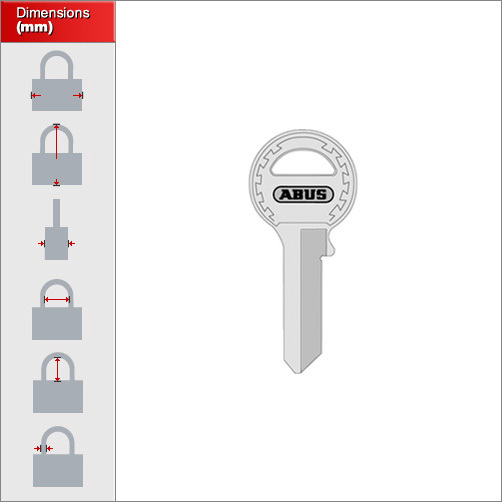 If you need additional keys for a high security padlock please go to the ABUS PLUS key page. Please remember that we only supply additional keys to keyed alike padlocks.